The topic of truck driving technology made its way into the popular press recently when The Atlantic published an article on the future of self-driving trucks. 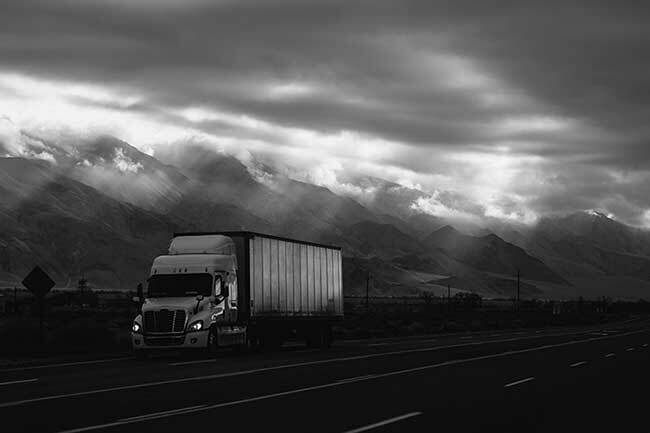 The piece strove to paint a rosy picture of automation in the trucking industry, and thus made an important point: Making things easier for truck drivers does not necessarily mean making truck drivers obsolete. 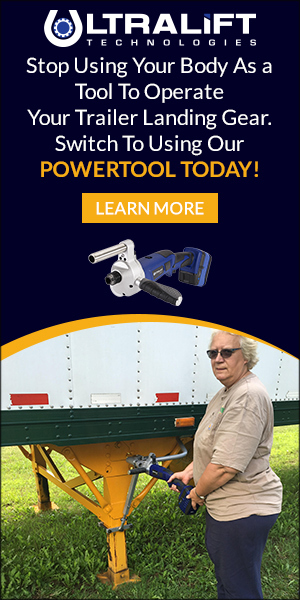 Sometimes we worry that people who could personally benefit from the Ultralift power tool are opposed to the idea of their trucking companies installing it. Some of those people might very well think that any new technology is a slippery slope toward self-driving trucks that no longer require human input. But that’s probably not how advanced truck driving technology will look, at least not for a very long time. And the Ultralift power tool is certainly not a step toward that slippery slope. As much as our truck driving technology takes the hard work of raising and lowering the landing gear out of a driver’s hands (or off his back), it doesn’t rob them of the task itself. For the foreseeable future, it will still be necessary for truck drivers to operate the Ultralift power tool, and also to operate the truck itself, even if self-driving mechanisms take up some of the burden of long, monotonous highway driving. Such truck driving technology may actually increase the demand for drivers, because it will increase the amount of work that individual truckers can complete both easily and safely. 910 Inexperienced Truck Driver jobs available on Indeed.com. Apply to Truck Driver, Tow Truck Driver, Tractor Trailer Driver and more! This is a topic that is near to my heart… Many thanks!Where are your contact details though?